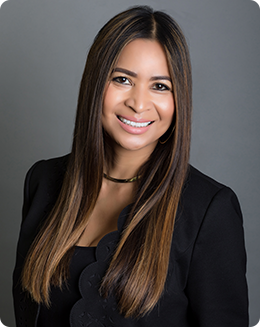 Hedda Parashos is Palisade’s top producing REALTOR® with extensive sales experience in representing both buyers and sellers in residential transactions. She has handled all types of sales including traditional sales, REOs and short sales. She enjoys finding multi-family investments for her clients. She has also received national acclaim through Trulia.com as a trusted agent. She was profiled by the real estate website in a video you can see here. Hedda is an active member with San Diego Association of Realtors, California Association of Realtors, National Association of Realtors and San Diego Multiple Listing Services. Hedda enjoys spending time with her family and friends, working out, gardening and cooking.